With Jack Grealish scoring Aston Villa’s winner against Rotherham United on Wednesday evening at the New York Stadium, the club certainly won’t going to miss the trick of putting him in front of the cameras to react to the performance. The game saw three penalties, a double yellow carding for Tyrone Mings but all that matters as we now head into the clash with fellow promotion hopefuls Bristol City this weekend is that goals from Jonathan Kodjia and Grealish himself returned another three points in 2018/19 and we made it seven wins on the spin under head coach Dean Smith. 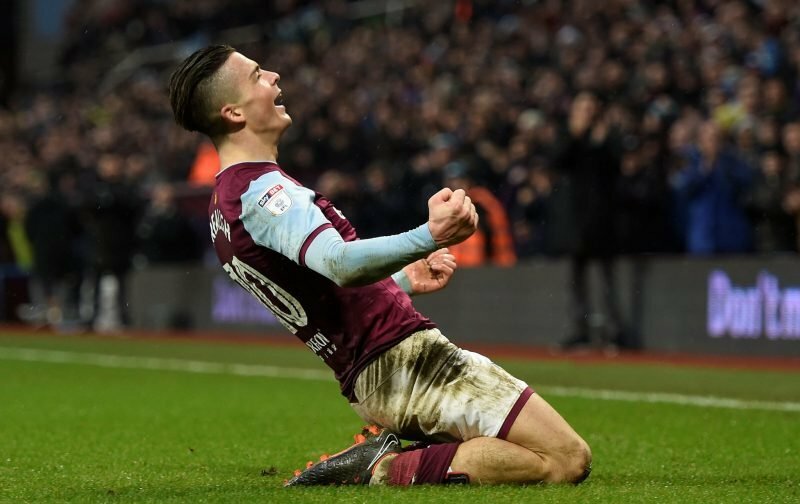 With Villa fighting back to come from a goal down in the game, Grealish pointed to the fact that the second half was all about the spirit and confidence within the group, even though we were down to ten men by that stage. Football is about confidence…Jack has buckets of it and we have to hope it counts, and he’s right. That would be a hell of an end to the season if he bagged the winner!